We are working hard in Green Class this term on improving further our understanding and range of phonics. We have been encouraging independent thought and activity in this process, asking the children to organise their own work and to take responsibility for it. 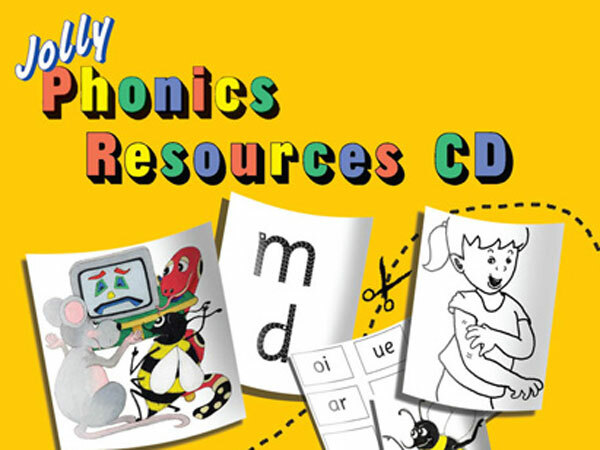 The main class resource that we use for this is the excellent jollyphonics learning pack. This is a fun way for the Green Class pupils to help improve their understanding of different sounds and letters. The table work activities for these sessions are aimed at the individual attainment levels of each pupil. Some children have been concentrating on the alphabet and learning to identify each letter, and then name something around them which starts with a particular sound. Other Green Class pupils have progressed to using phonic sounds to spell out simple words.